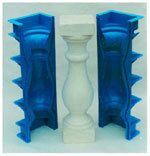 Build yourself your concrete balusters mold decoration ! 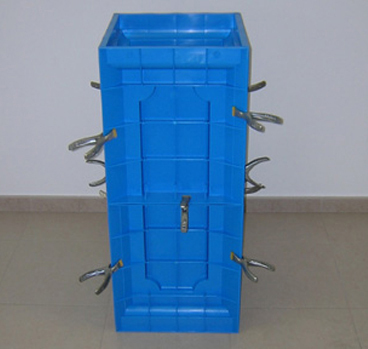 We are manufacturers and inventors of concrete molds molds such as balusters, handrail molds, molds for pillar molds smooth or fluted column. It took two years of reflection, study, testing and finally design a mold baluster worthy of the name. The main features of a mold for concrete are essentially rigidity, ease of release and an affordable price. 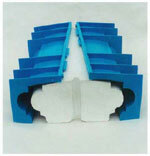 Our highly resistant concrete molds allow you to make more than 300 casts. You will make concrete balusters ten times cheaper than commercially. 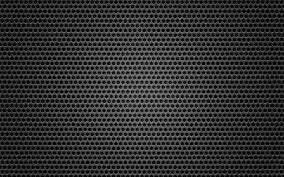 Our company has existed for over 20 years and we deliver our molds worldwide and 500,000 customers have already trusted and are completely satisfied.